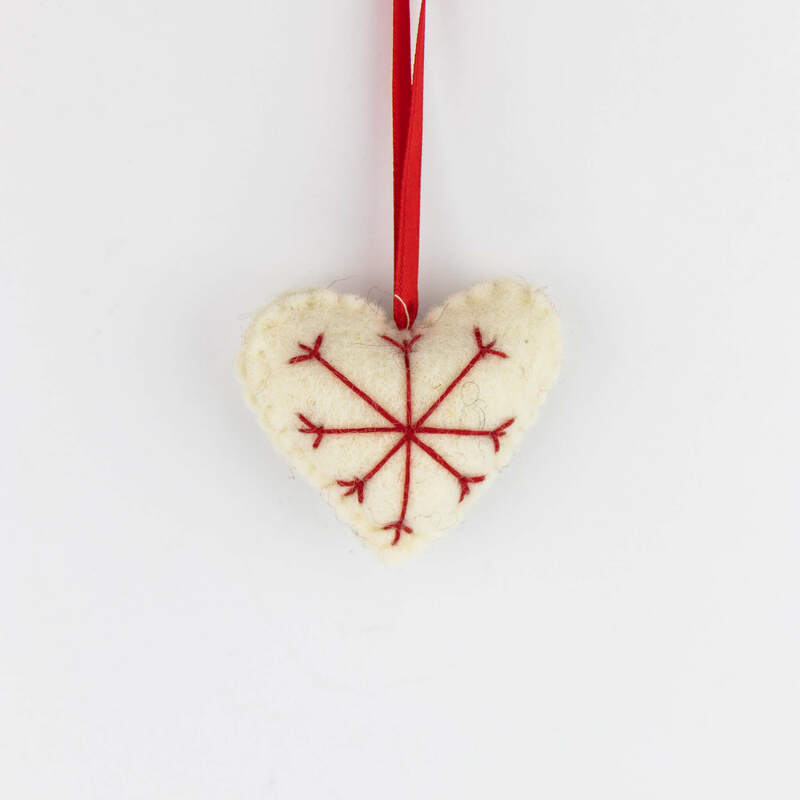 These Christmas decorative items pure handmade from 100% New Zealand wool are the best decoration for your Christmas . These feature elegant look, attractive , playful and adorable. 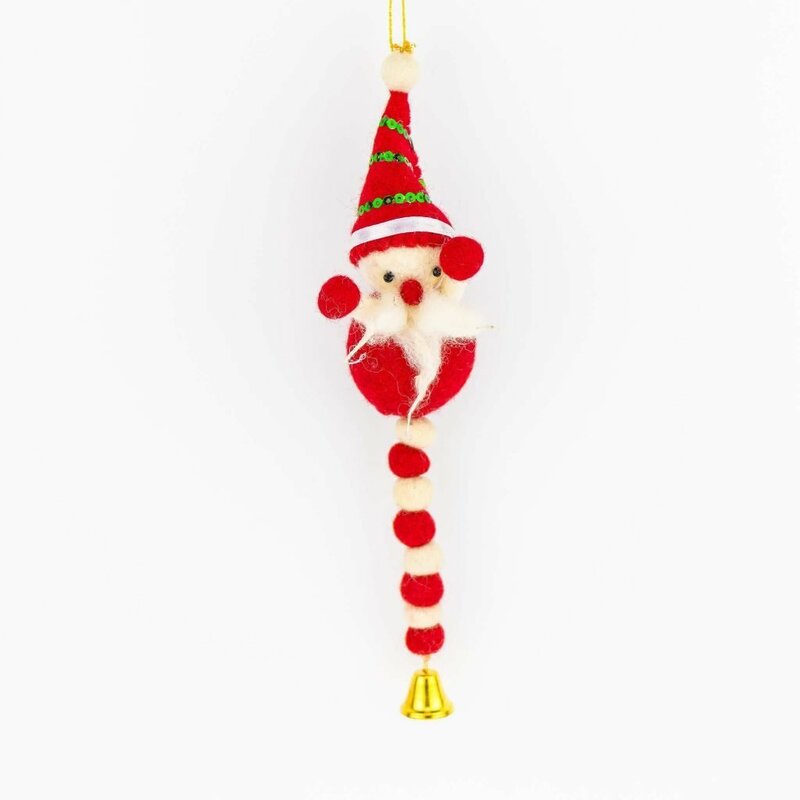 They can be used anywhere either hung in Christmas tree or placed anywhere or glued to walls or trees itself. 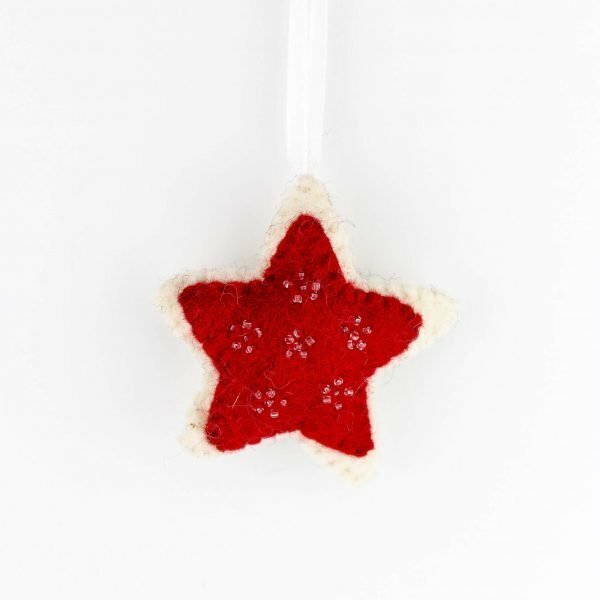 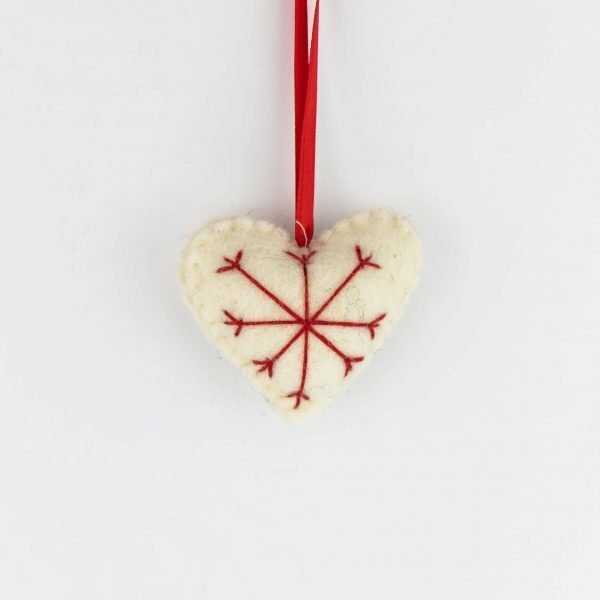 These Christmas decorative items, pure handmade from 100% New Zealand wool are the best decoration for your Christmas . These feature elegant look, attractive , playful and adorable. 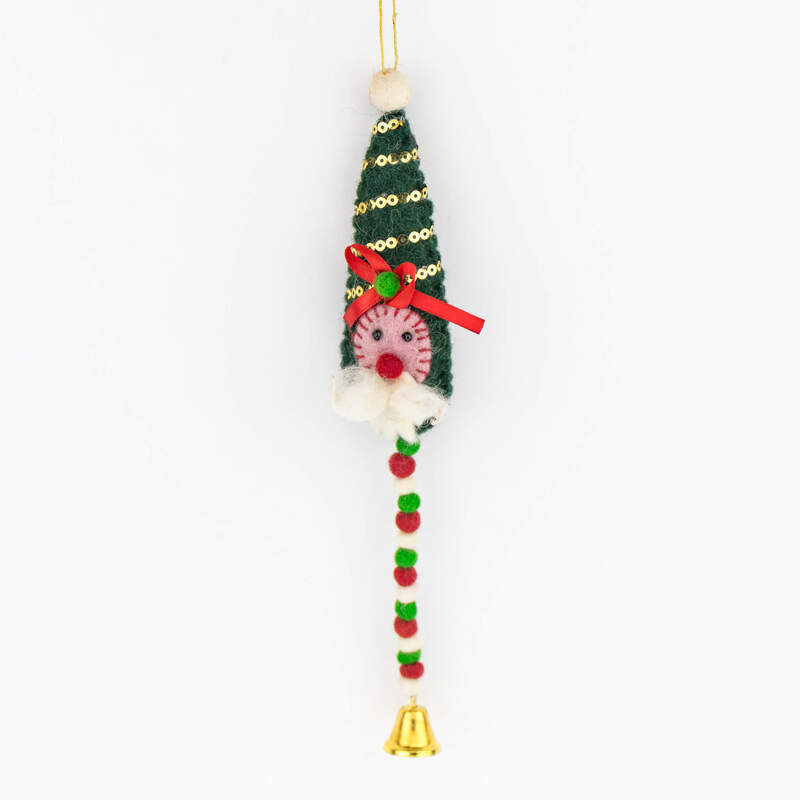 They can be used anywhere either hung in Christmas tree or placed anywhere or glued to walls or trees itself. 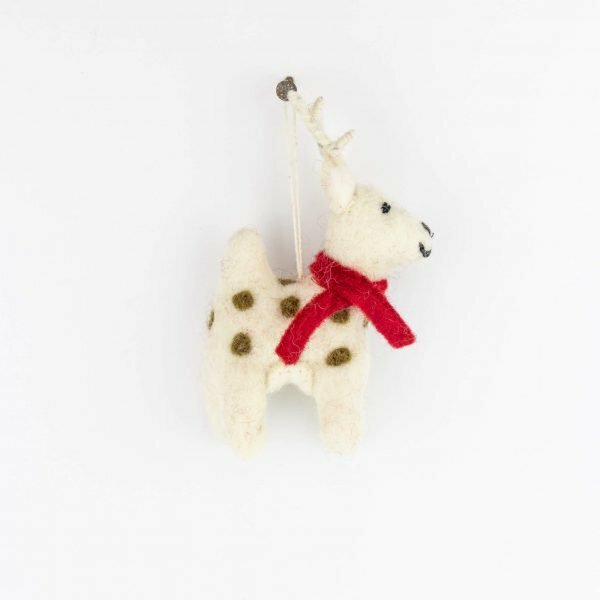 These felt Christmas stockings are not only an adorable addition to any holiday decor, they are festive touch to your holiday gift giving. You can string them add and hang on your tree or glue them on gift packages and spread some more love and happiness.